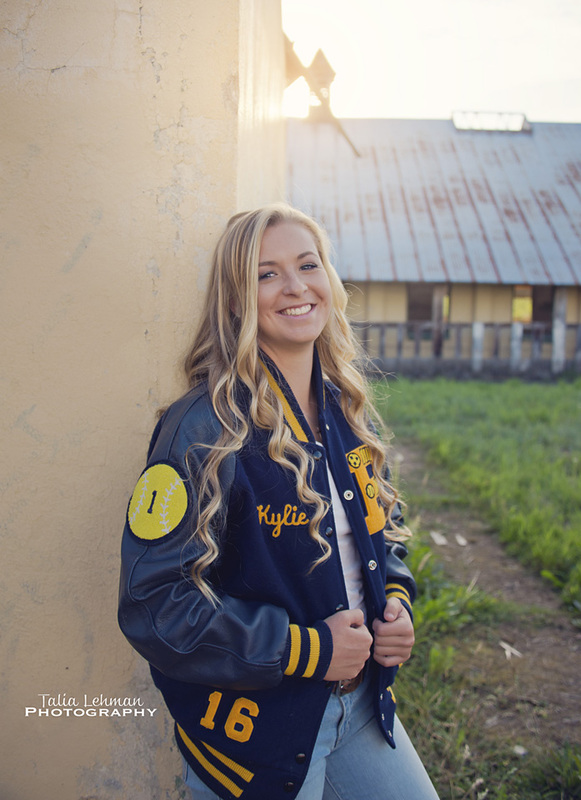 Kylie is graduating! This beautiful girl really is gorgeous inside and out. I've known her mom, Carrie, for years now, working with her at my very first job in high school, so it was really fun to now work with her daughter. 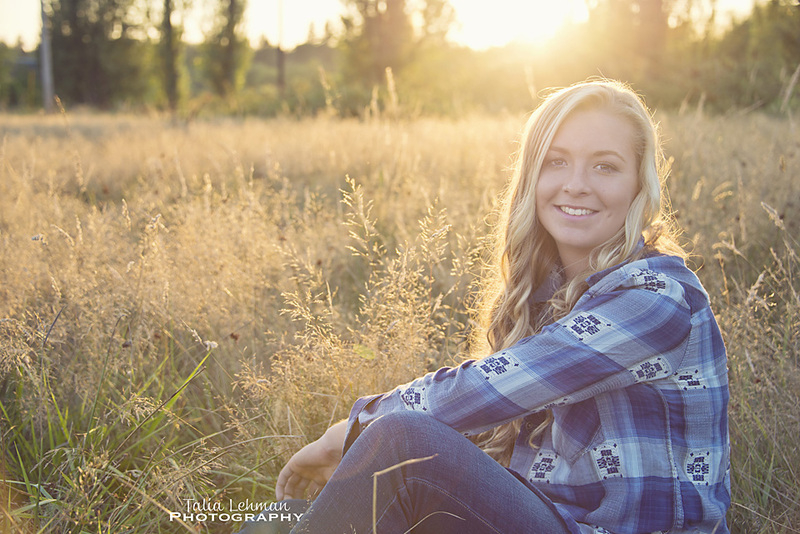 I can't believe her "little girl" is already a senior. I had a great time getting to know you now, too, Kylie! (And your sweet pup as well!) Best wishes for a fun and memorable senior year - may you have great success in all that you do!